The focus of our business is to support our customers with cost effective solutions to challenging problems. We do this by providing quality technology and services. 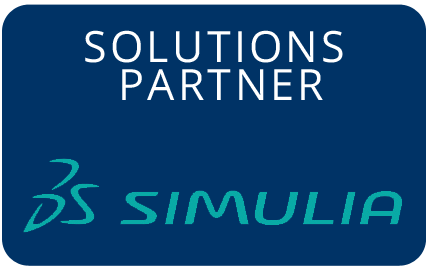 FEAS is an authorised reseller for Simulia Dassault Systemes software. We also provide technical support and training for these products. 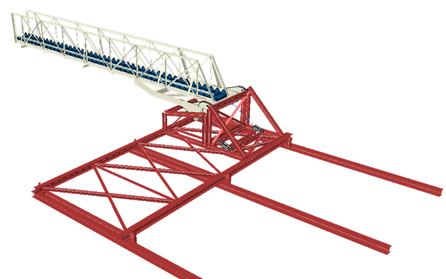 Our portfolio of DS Simulia software solutions covers an extensive range of applications. 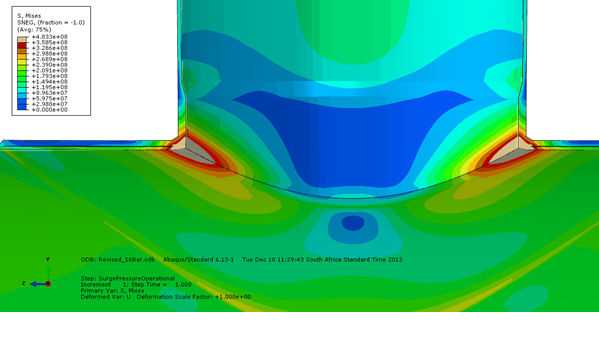 Traditional FEA with fatigue and optimisation. CFD solutions based on Lattice-Boltzmann technology and a simulation suite for Electromagnetic applications. FEAS has developed extensive experience in providing FEA based services to clients throughout South Africa (and abroad). 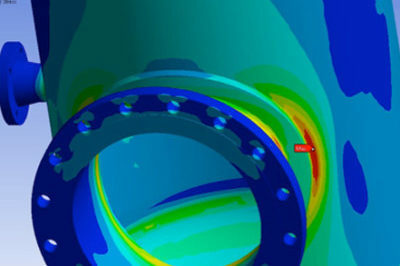 FEA based solutions based on Design Codes. We offer different options to suite your requirements: classroom teaching, online self learning or webinars. Select the method most convenient to you. 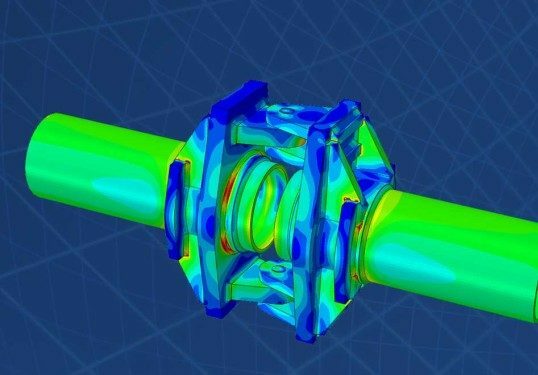 Our Practical FEA course offers insight and guidelines from expereince gained over thirty years to enable users apply FEA tools to obtain accurate and meaningful solutions. Our Abaqus courses cover all aspects of using Abaqus effectively. From introductory topics to advanced applications. Some of our popular courses are acredited for CPD points. Other course are elgible for Simulia certification. 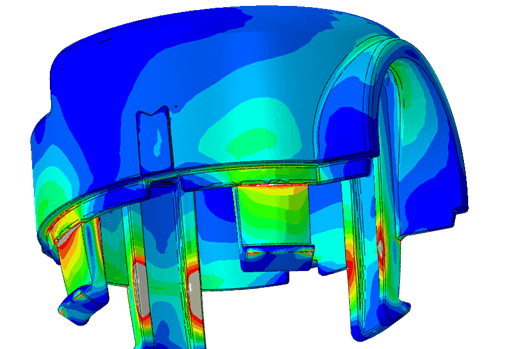 Our popular Practical FEA course is next scheduled for 13-14 May. Please contact Etienne 0215566462 or email: etienne@feas.co.za to register. See above for a full schedule of courses for 2019.